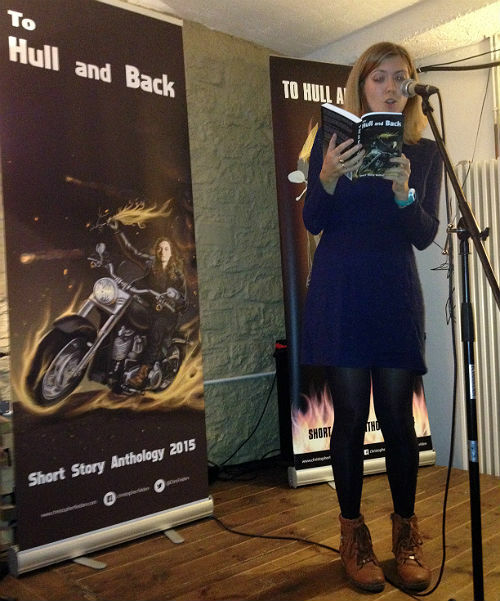 The To Hull & Back humorous short story competition anthology 2015, which was released on October 31st (AKA Hulloween), is available to purchase from Amazon. Full details can be found below. You can buy PDF copies of the anthology from me. Or you can buy the anthology from Amazon. The book is available in both print and Kindle formats. If you want the PDF sent to a different email address, just let me know - you'll be able to do this during the checkout process. This humorous anthology presents a collection of 26 short stories from the winning, highly commended and shortlisted entrants of the 2015 contest. The book also contains a story written by each of the judges. The stories in this book are fun and quirky, written by writers with vivid imaginations. This means all the tales are highly original and entertaining to read. I predict that each will become a fable of mirth and legend in the future (after the inevitable zombie apocalypse of 2033 (yes, my middle name is Nostradamus (be very afraid…))). Adele Smith, Adena Graham, Andy Melhuish, Bernie Deehan, Christie Cluett, Christopher Fielden, Dan Brotzel, Danny Shilling, Dirk Puis, Georgina Sanjana, Ian Tucker, Jade Williams, John Emms, Jonathan Macho, Mark Rutterford, Mel Ciavucco, Mike Scott Thomson, Olivia Arroy, Patrick Tuck, Radovana Jágriková, Scott Johnston, Sheila Corbishley, Steph Minns, Stuart Aken and Will Haynes. You can see all their biographies on the 2015 competition results page. 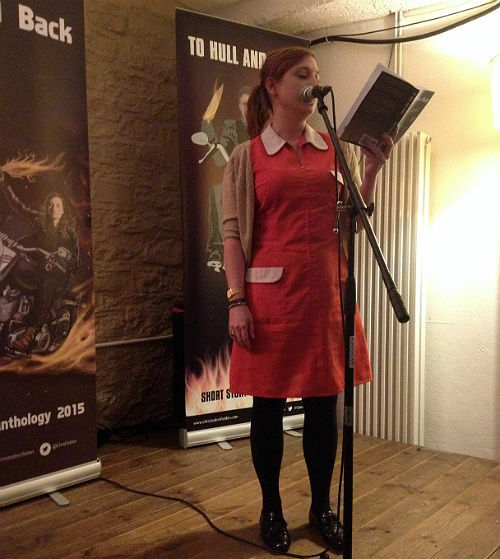 The anthology was released on 31st October 2015 (Hulloween). The winner’s copy of the book made a journey on the Highway to Hull (see the video below), strapped to a two-wheeled chariot of rampant noisiness. 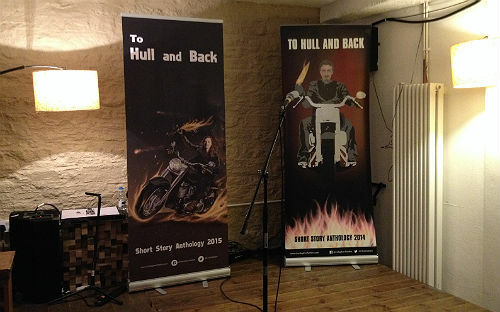 You can learn more about the meaning of the previous sentence and the To Hull & Back competition (which currently offers the awesomest prize in the field of literature) on the To Hull & Back short story competition page. 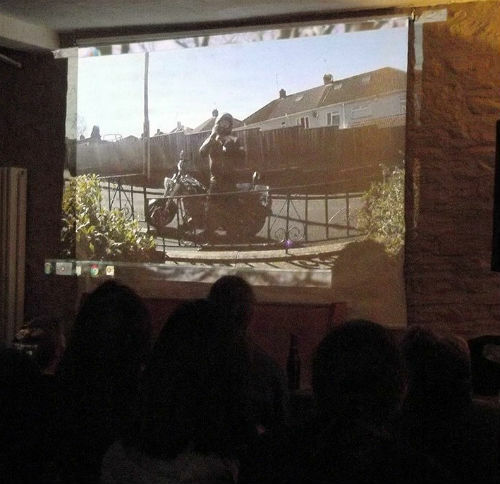 The 2015 To Hull & Back anthology launch party took place at Cafe Kino, which is located at 108 Stokes Croft, Bristol, BS1 3RU, UK, on Saturday 21st November 2015. Lots of people turned up. Many delicious beverages were supped. 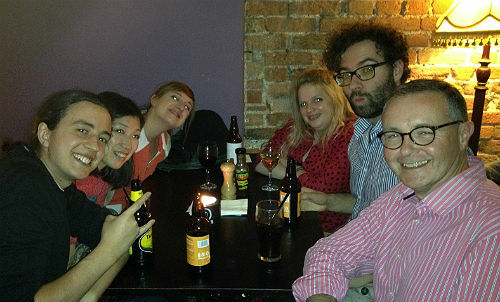 I compèred the evening (in an ever increasingly inebriated manner - sorry). 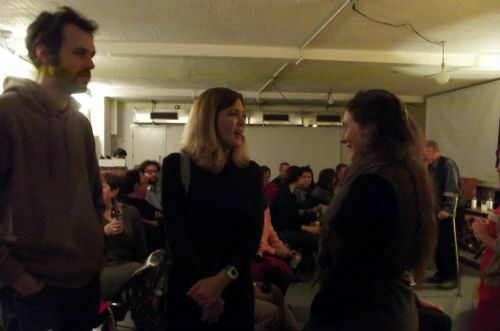 There were readings from Leah Eades (who read the winning story as Radka was unable to attend the event), Jonathan Macho, Mark Rutterford and Christie Cluett. 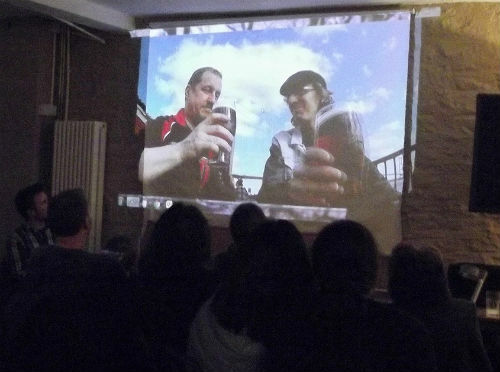 We closed the evening by showing the winner’s video from the 2014 competition. I’d like to say a big thank you to Andy Melhuish, Christie Cluett, Mel Ciavucco, Mike Scott Thomson and Steph Minns for helping me judge the competition this year. These guys all give their time for free and do a fabulous job of working to my demanding deadlines. 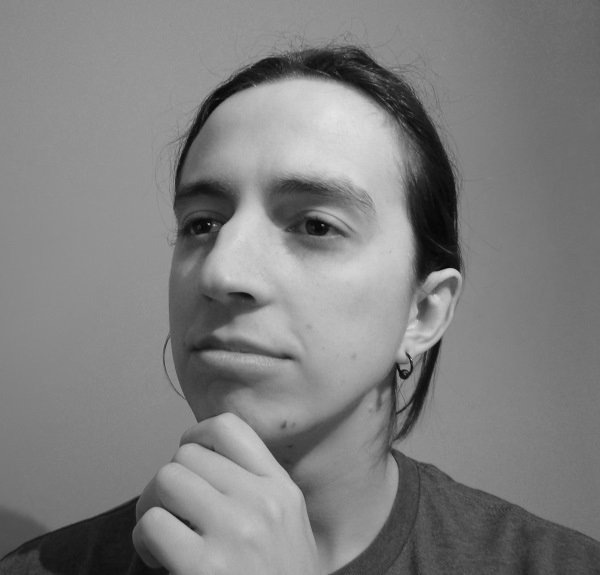 I’d also like to thank Lukas Miguel for doing such an awesome job with the artwork for the book's cover. Unfortunately, Jonathan Macho and his family had to dash off before the picture at the top of this section was taken - they'd come over from Wales and the Mega Bus waits for no man, woman or beast. 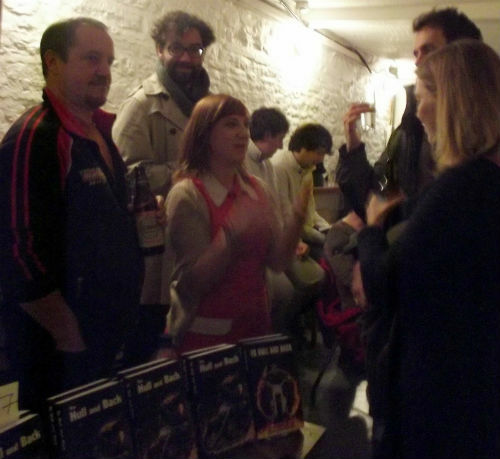 So, in what is becoming an unwanted tradition, at least one of the authors who attended the event isn't in the photo. To make up for this, Jonathan is pictured reading below. Maybe next year I can get it together enough to get a picture of everyone together. Third time lucky and all that... we shall see. 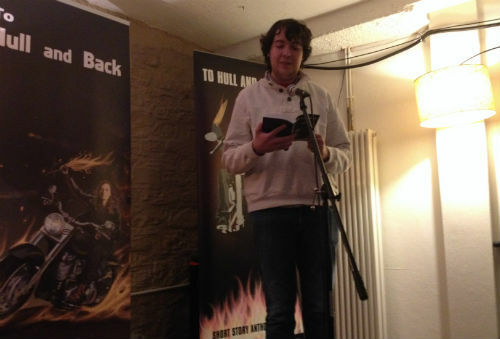 Below are pictures of the other writers who did readings. 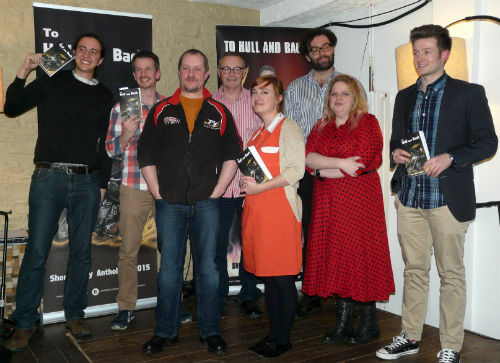 Big thanks to all of them - the readings were superb. 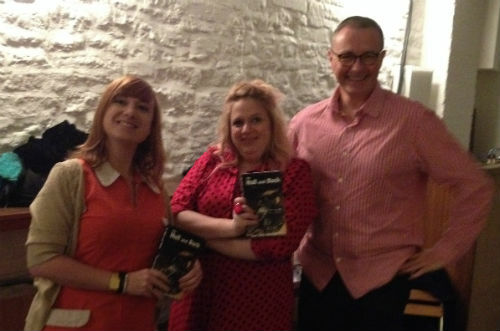 Finally, thanks to everyone who came to the launch and entered the competition. All of your support is MUCHOS appreciated and is helping the competition gain more recognition, which helps humorous stories obtain more exposure. Boom. The end. Until next year! 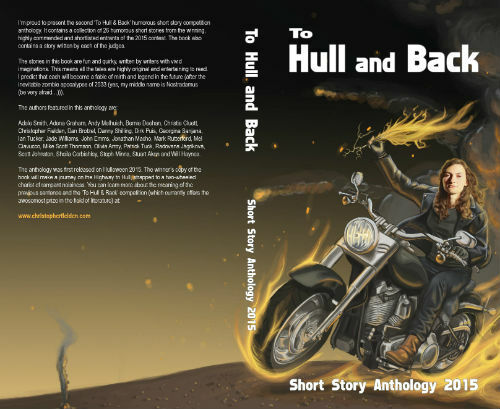 The 2015 To Hull & Back anthology cover was created by Lukas Migueal. You can learn more about Lukas's amazing talent on his website. Looking forward to receiving my copy, ordered today. Should be a good read. I'll review it on Goodreads, but Amazon won't let me put one up, of course, as a contributing author. Cover looks good! Great job Chris - hope you're feeling very pleased. And what a brilliant cover! Looking forward to reading all the stories. Stuart - fabulous, thank you. 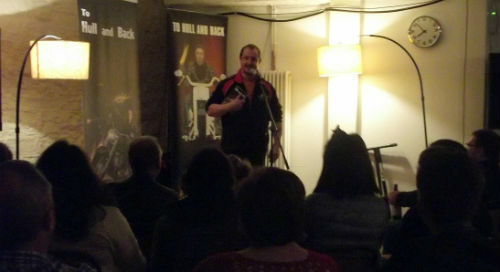 Mark - thank you very much, my head is swelling somewhat :-) I hope you enjoy all the other tales of mirth and legend. Dear Chris, I'm sorry to have to inform you that I won't be able to attend the anthology book launch party. 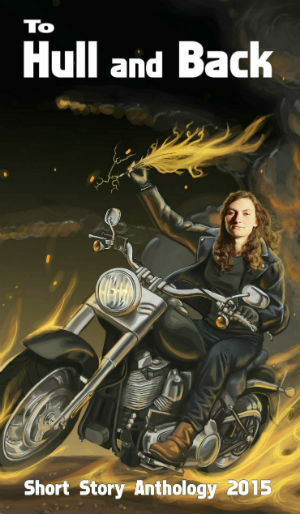 I looked it up in google maps: getting there on my bike would take 3 days and 21 hours, and that's only one way! If you see an opportunity, please say/shout/belch hello from me to everyone at the party. I absolutely loved taking part in your competition, and I'm extremely proud of my results. I'll certainly try to compete again next year. All the best, and party like there's no tomorrow. Hi Dirk, sorry to hear that, but understand that would be one hell of a ride, especially at this time of year! I will do a shout out from you at the event for sure. 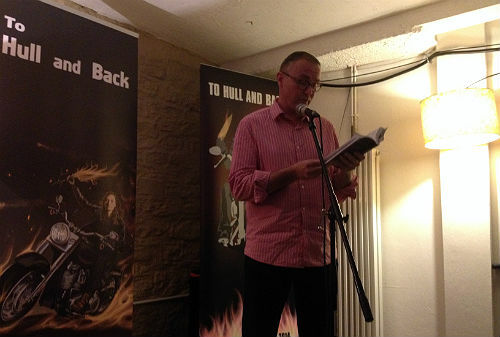 Chris, just to say well done (and thank you) for all the effort putting on the book launch last night. Joanne and I certainly enjoyed it and we hope you did too. All four readings were admirable - particularly, I thought, Jonathan's. I hope your Hull ride in spring goes well and next year's contest is as successful, if not more. Yes, Jonathan did a great job, especially as that was his first reading. Thanks for coming along – all the support was much appreciated. Brilliant and so glad it was such a success.